This has been a long time coming for former Alabama RB Trent Richardson. Richardson bombed out of the NFL after the Cleveland Browns drafted him No. 3 overall in the 2012 NFL Draft. Following his two-year stint with the Browns, Richardson bounced around to the Colts, Raiders and Ravens. In 2017, he played with the CFL’s Saskatchewan Roughriders. 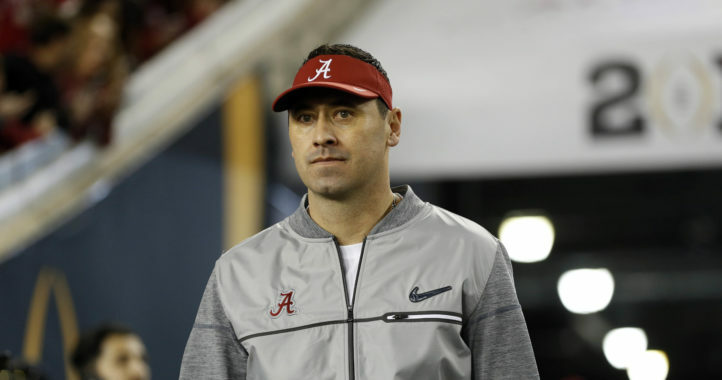 Now, however, he’s trying to revive his career with the AAF’s Birmingham Iron. 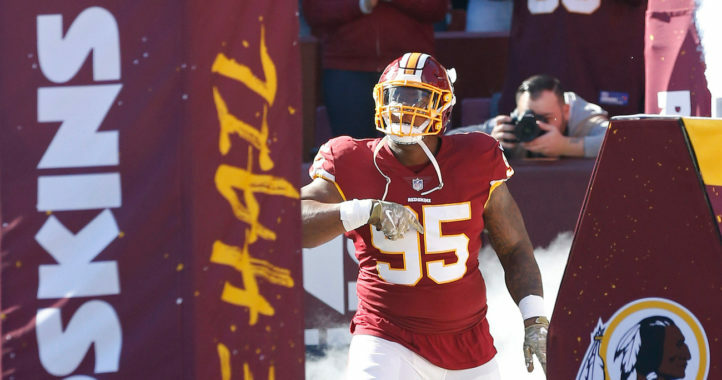 In fact, Richardson scored the franchise’s first TD Sunday afternoon to give his team a 17-0 lead with just over 12 minutes left in the fourth quarter. 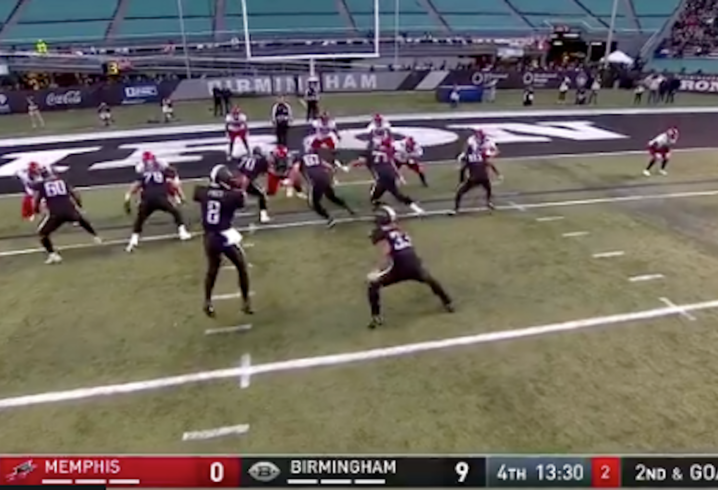 In the Alliance of American Football, teams have to go for two points, and Richardson punched in the two-point conversion. I’m just happy for Trent man. Dude’s been through a lot.